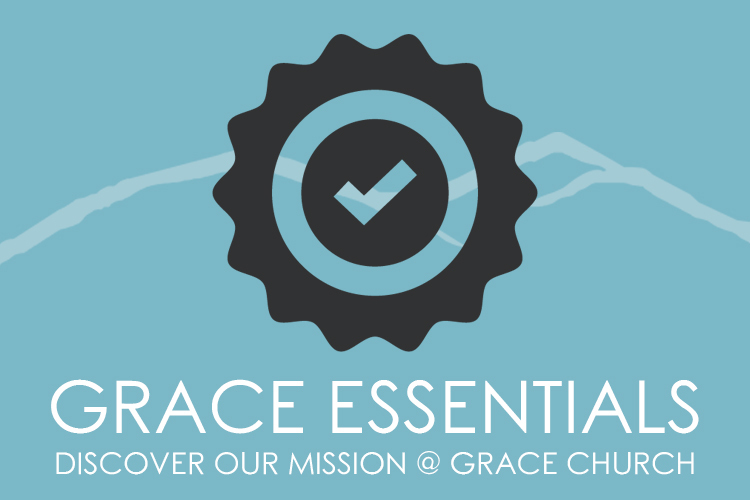 Grace Church (formerly Salida First Baptist Church) desires for all who come to have the opportunity to form Christ-centered relationships without having to search far and wide for them. We encourage everyone to be involved in worship on Sunday mornings and connect with others through a small group, class, or study offered throughout the week. These opportunities will help you grow in your relationship with Jesus Christ and others. Once you are connected, we pray that you will find a place in the family to serve. Grace Church is a community church with a Baptist heritage.